We, at 411 Locals, know that increasing the number and quality of inbound links to your website improves the search engine ranking of your business. You will be able to achieve your SEO project objectives and earn new customers with the help of our online marketing agency. 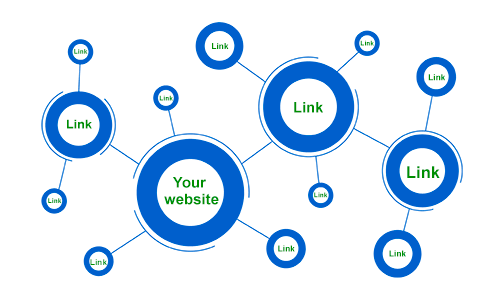 We develop and implement link building strategies for you. We perform detailed research and analyze the advertising links of your competitors. By producing high-quality and relevant links, we deliver great and long-lasting results. We also comply with Google’s terms of service, thus ensuring the high credibility of your online presence. We don’t rely on strategies that involve an abundance of incoming links. Instead, we aim at acquiring high-quality links leading to your website as a proven marketing tactic for increasing your website’s ranking. Do what’s beneficial for your website’s long-term success, and choose 411 Locals for your link building campaign! Receive Traffic From Other Websites Linked To You.